What does a G.J. Gardner Homes Franchise Cost? Open G.J. Gardner Homes in any of these available states: CA, CO, CT, IL, IN, IA, KS, ME, MA, MI, NV, NH, NM, OH, PA, RI, TX, UT, WI, WY. With over 20,000 homes worth of experience, we know what we are doing! Even though you're in business for yourself, you're not alone. You can rely on a network of like-minded peers running their own franchises, plus ongoing support and training from an experienced and accessible team. As a franchisee you'll be joining over 110 current franchises in USA, Australia and New Zealand giving most franchises access to volume buying power, group advertising and innovative marketing tools inaccessible to the small builder. The G.J Gardner Homes Brand is more than just a logo. Established back in 1983, it is recognised as honorable, stable and professional with a reputation for good value, good service and competitive prices. Today, there are over 110 G.J. 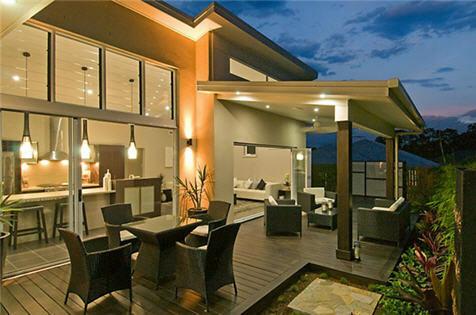 Gardner Homes building franchises operating throughout Australia, New Zealand and America, supported by 8 Master Franchises. Most builders who join G.J. Gardner Homes increase their business 10 fold, and say that they have much more time to enjoy their new lifestyle. You have heard about our culture, our structure, our support, our buying power and heard from some of our team on their success and achievements with the group. The question now is, are you still reading? Is it time for you to put down your tools and capture this limited opportunity and be part of the G.J. Gardner Homes brand that intends to dominate the global building market? You and your business can benefit by incorporating your building experience and our business systems and marketing expertise. To take advantage of this opportunity, complete the form below right now and we will get back to you within 24 hours.